Our extensive network of experts gives us access to valuers, auction houses, restorers, loss assessors/loss adjustors, fine art shippers and storage companies. That means we are uniquely placed to ensure you have competitive and appropriate cover and are reimbursed efficiently should the worst happen. 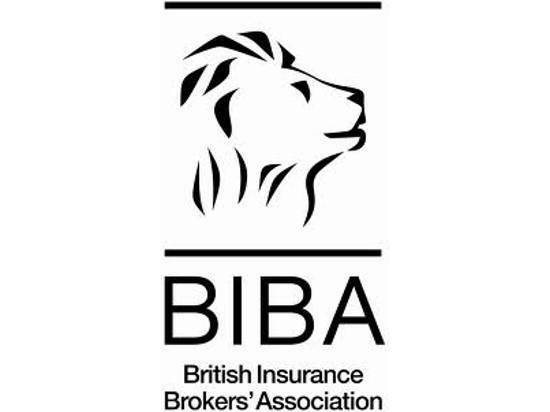 As a continuing theme throughout our business practice, we visit all of our clients (if they wish us to do so) taking the time to evaluate the business and discuss the relevant insurance covers and limits necessary. All work is handled in-house from inception of the policy to renewal, including the handling of claims in a swift and efficient manner. RTIB is committed to protecting your privacy. This Privacy Statement applies to the data you have supplied to us, and governs data collection and usage. RTIB collects your personally identifiable information, such as name and home or work address. RTIB also collects anonymous demographic information, which is not unique to you, such as the postcode. RTIB secures your Personal Information from unauthorised access, use or disclosure. 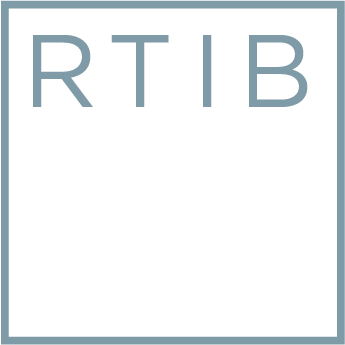 RTIB secures the personally identifiable information in a controlled, secure environment, protected from unauthorised access, use or disclosure. RTIB will occasionally update this Privacy Statement to reflect feedback. We encourage you to review this Statement periodically to be informed of how RTIB is protecting your information. If you believe that we have not adhered to this Statement, please contact us at info@rtinsurance.co.uk. We will do our best to investigate and promptly resolve the problem. 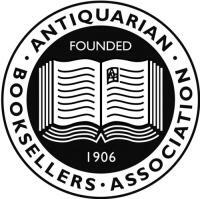 We are the recommended broker for the Antiquarian Booksellers Association. The Antiquarian Book Sellers Association is the oldest organization of its kind in the world and is responsible for maintaining the highest professional and ethical standards, and the reputation of the industry. Combined with our knowledge of insurance and close relationships with underwriters, we have created two schemes - one to cater for collectors' needs and the other specifically designed for booksellers. 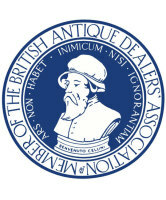 We are a recommended service provider for The British Antique Dealers' Association (BADA). BADA is the trade association for the leading antique dealers in Britain. Since its foundation in 1918 BADA has set the standard for trading in the antiques business. Its main aim is to establish and maintain confidence between its members and the public, both in buying and selling. We were proud to sponsor Asian Art In London at Masterpiece 2015 and we are recomended to their members. Asian Art In London brings together over sixty of the world’s top dealers, major auction houses and museums for an annual ten-day celebration of the finest Asian art.